Crenshaw Communications welcomed two new talented team members in March. 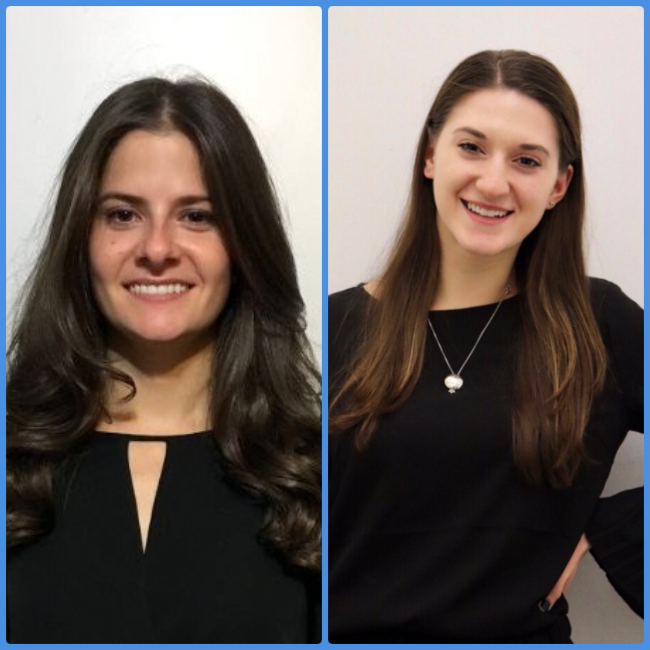 Senior AE Veronica Amenta and Assistant AE Ilana Weinberger have joined the agency. Prior to Crenshaw Veronica was with Trent & Co., where she successfully launched many consumer health brands, including OrCam Technologies, BewellConnect, Freemie and Reliefband. She began her PR career at Tractenberg & Co, working on consumer beauty brands like OPI, Rimmel London and Avon. Veronica received her Bachelor’s degree from Miami University of Ohio in Communications with a minor in Entrepreneurship in 2011. Ilana Weinberger has been working in PR for two years. She studied Applied Psychology at NYU, with minors in Media Culture and Communication and Creative Writing, with a highlight being studying abroad in London for a semester. Originally from Highland Park, New Jersey, she now lives on the Upper West Side.